Vogue highlights Atlanta’s restaurants, shops and attractions while Vice features art locations in downtown Atlanta. 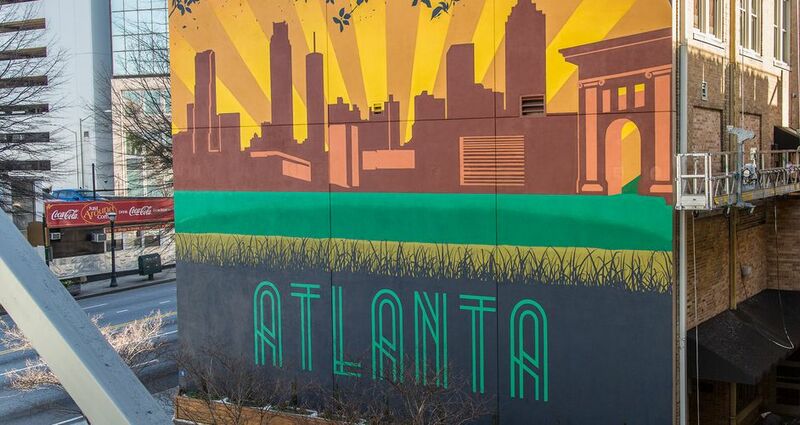 Atlanta has become a place to stop, explore and be charmed. A new guard of entrepreneurs and restaurateurs have helped reshape many downtown neighborhoods, creating hubs for a burgeoning creative class hungry for culture, community and seriously ambitious food. Davy Minor curates the best of Atlanta and brings together an often fragmented arts scene under one roof using his creative outlet, Deer Bear Wolf. You can see DBF's stamp of approval through its magazine, records, books, literary showcases and weekly calendar of events.